Only Articles those are submitted using Final Submission Link will be published Online on either Scheduled Date of Publication Issue desired by Corresponding Author. Offline Final Submissions will not be processed unless there is a genuine reason to which Editor in Chief agrees. 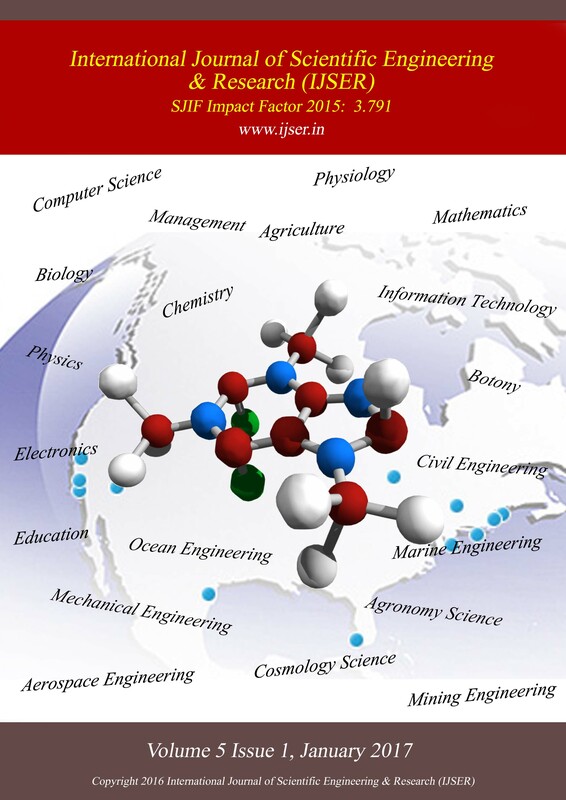 International Journal of Scientific Engineering and Research (IJSER) Does Not Print Hard copy of Journal or Aricle. It is an Online Journal only. Published Article will remain Online forever on the same and unique Hyperlink unless any Copyright Claim / Plagiarism Claim is proven against it. Published Article will be removed from www.ijser.in and all possible Indexing Services without prior notice to Corresponding Author, if Copyright Claim / Plagiarism Claim is proven against it. International Journal of Scientific Engineering and Research (IJSER) Does Not Print and Send / Courier / Post Hard copy of Certificate. Corresponding Author will only receive Certificates on Registered Email Address.